CODE 901 provides a strong film on crucial metal surfaces as well as resisting heat break down. It also deploys our newly developed Double Friction Modifier. 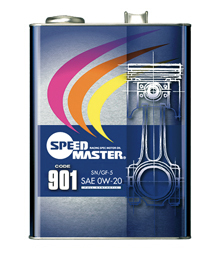 With these excellent characteristics, CODE 901 greatly improves fuel efficiency. 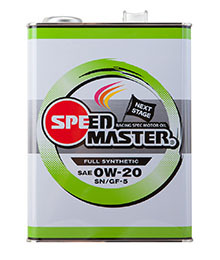 ・Most suitable for cars that use SAE 0W-20, SAE 5W-20 oil. It is to enhance heat resistance by blending the ester base oil material. It also supports sports driving.It reduce the frictional resistance and improved response by blending the double FM material.